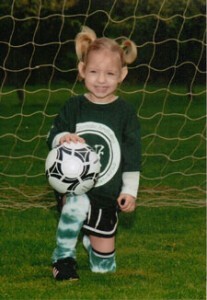 Kamryn was a Miracle Child for the CMN network, through Akron Children’s. I’m so proud to say that aside from her scars, and small stature you’d never know all that she’d endured. I’m even elated to announce that although she has asthma, she will be starting Kindergarten in the fall of 2010. Short Gut Syndrome isn’t fun, but we’ll take it! At then end of this video, she says, “I love Dr. Pittinger.” We love Dr. Pittinger too… and the rest of the staff at Akron Children’s Hospital, that made this blessing in our lives possible.